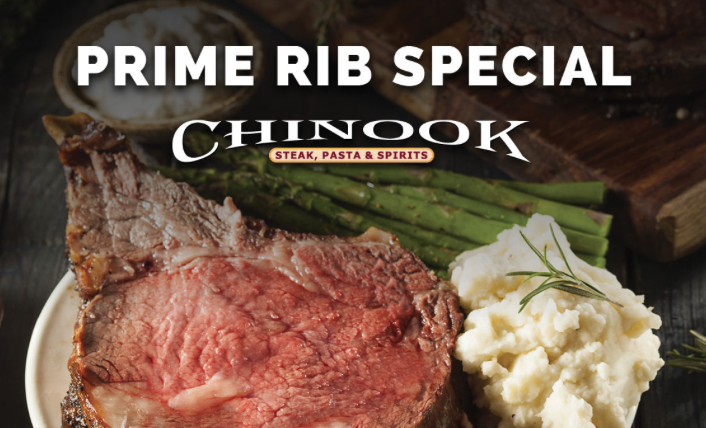 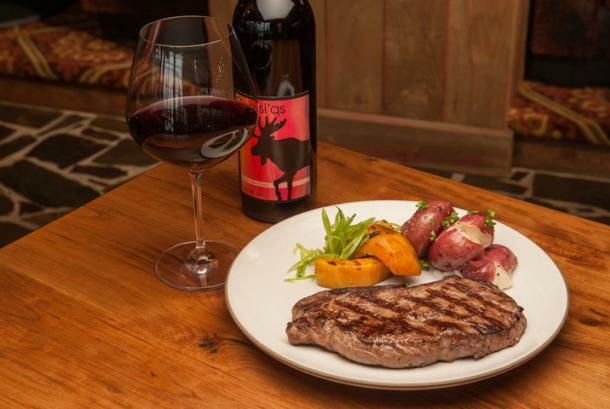 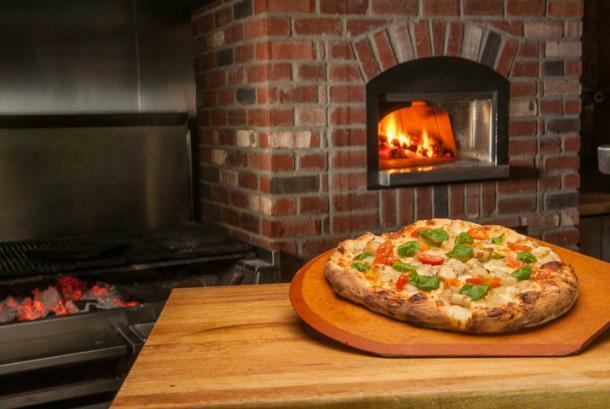 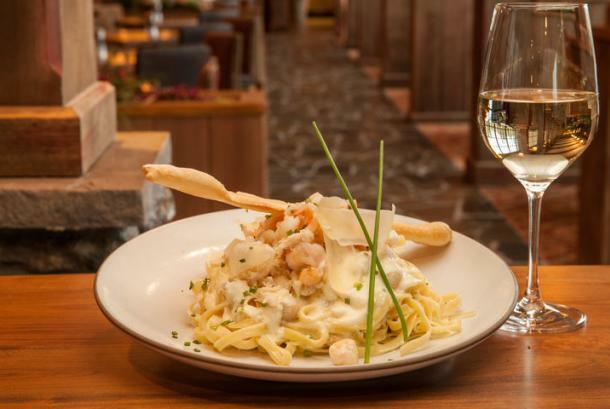 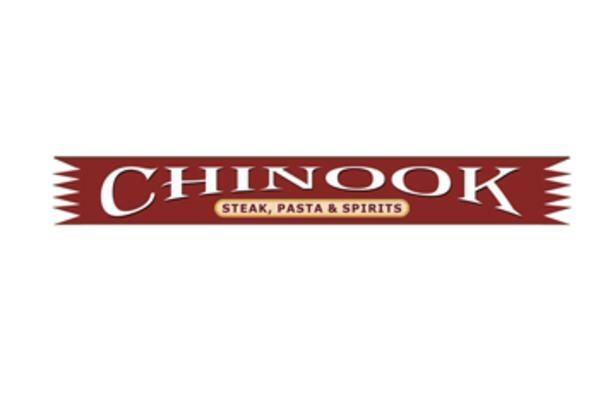 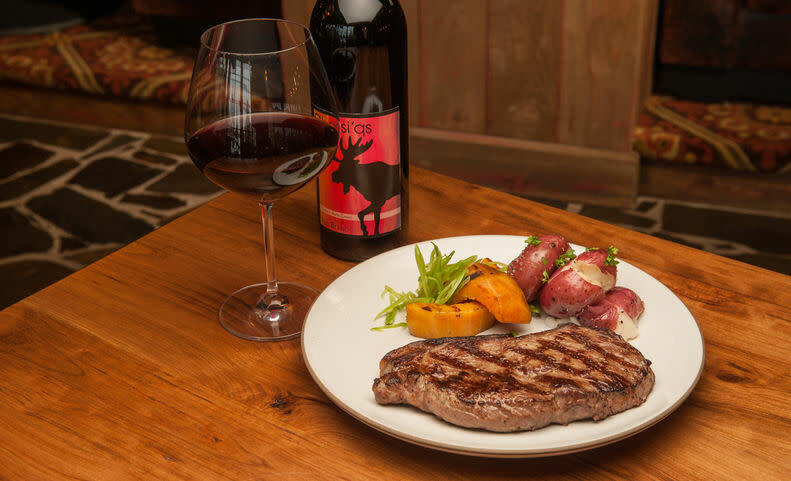 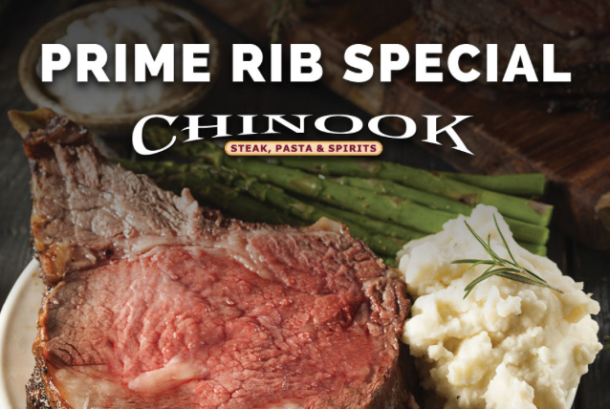 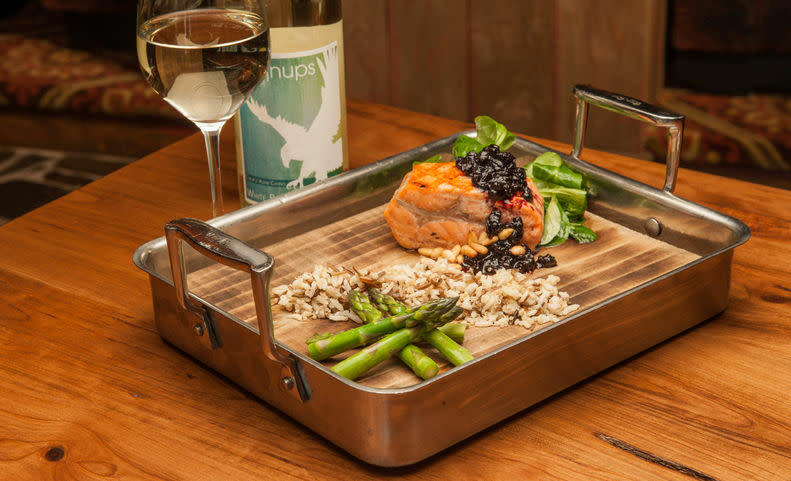 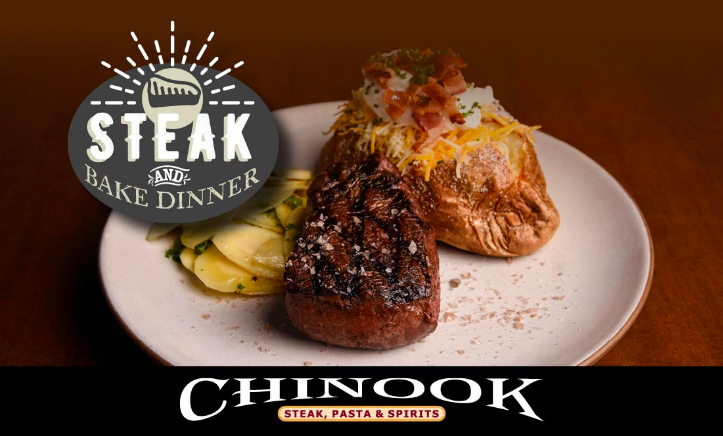 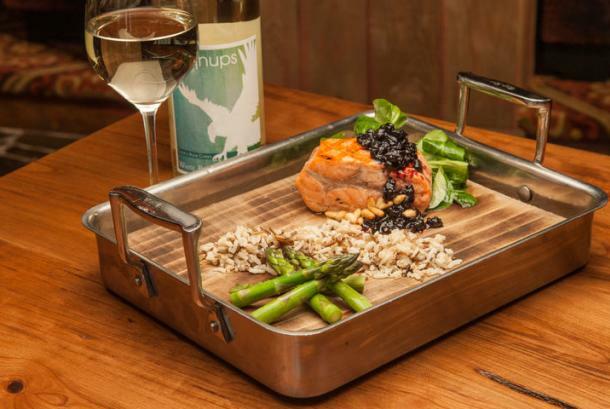 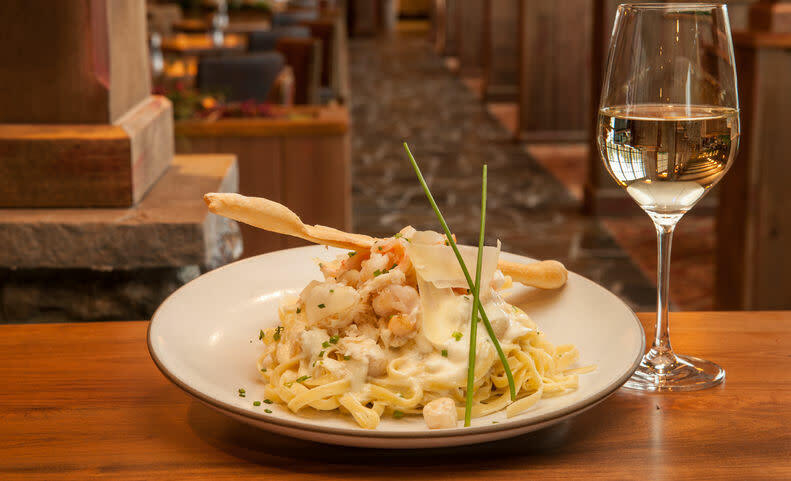 Chinook Steak, Pasta, and Spirits at Coeur d'Alene Casino Resort Hotel keeps the home fires burning for prime beef, Nisqually salmon, and handmade pasta and pizza. 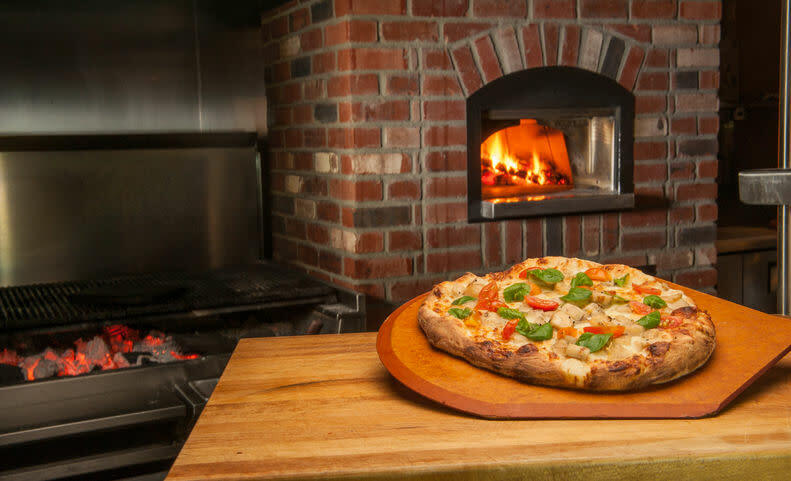 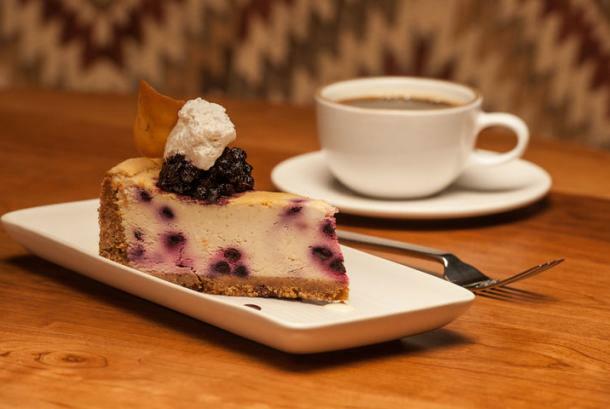 Our ingredients are all local, including the wood fires and warm hospitality. 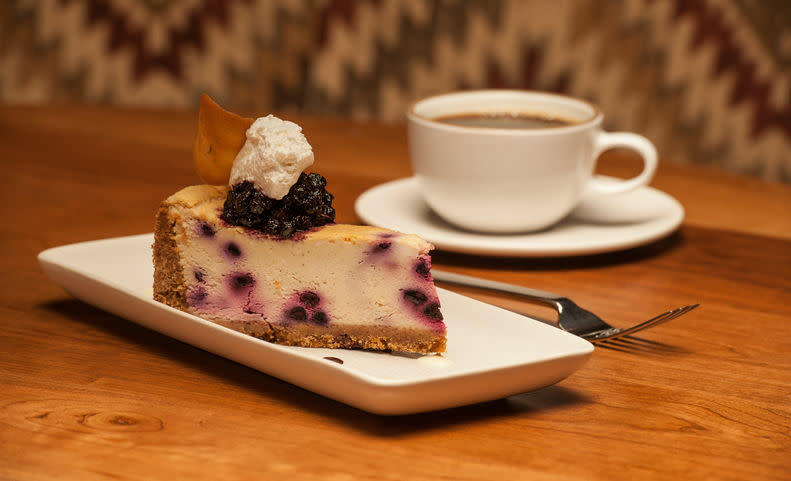 It's our nature to be natural here.